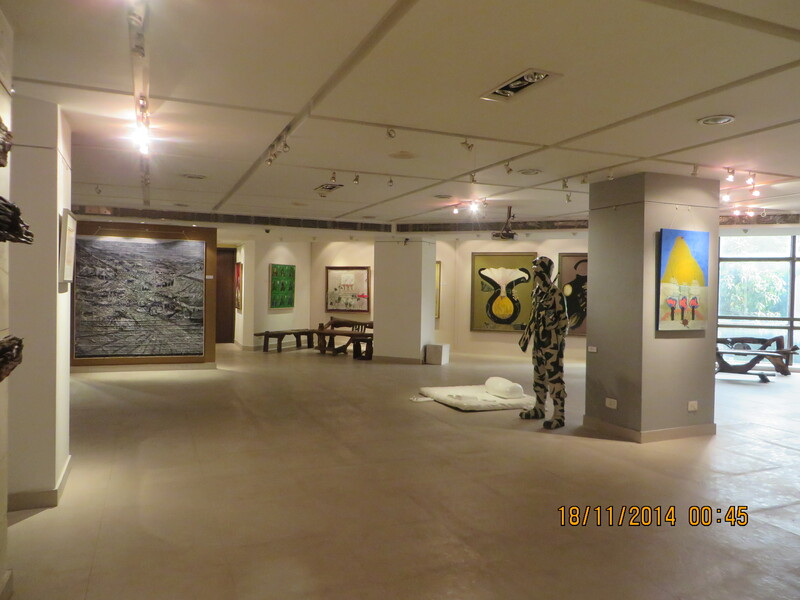 Gallery Kolkata founded in 2004 was initiated to bridge the gap between art and its young connoisseurs, an attempt to bring art works of eminent artists within the reach of the young , thus cultivating a new breed of art enthusiasts/collectors over time. 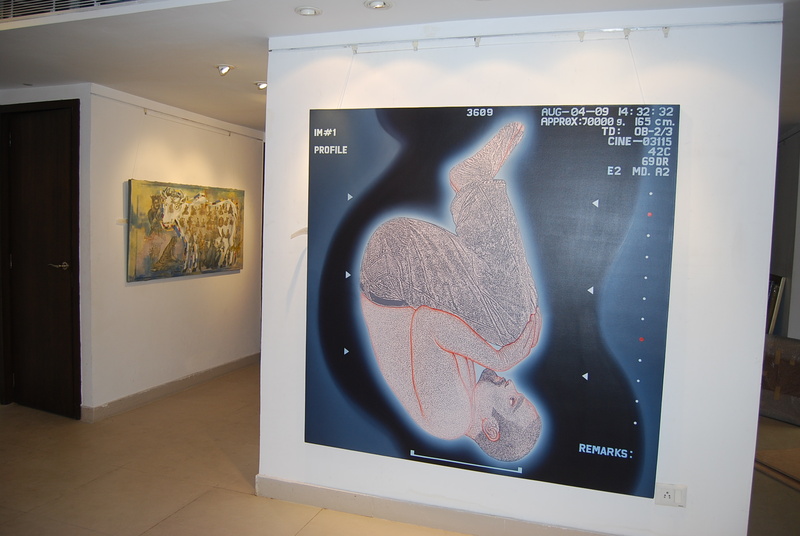 In 2007, Gallery Kolkata opened its doors in a swanky new space, bringing the best of Modern & Contemporary Indian Art from across India to the cognoscenti of Kolkata. 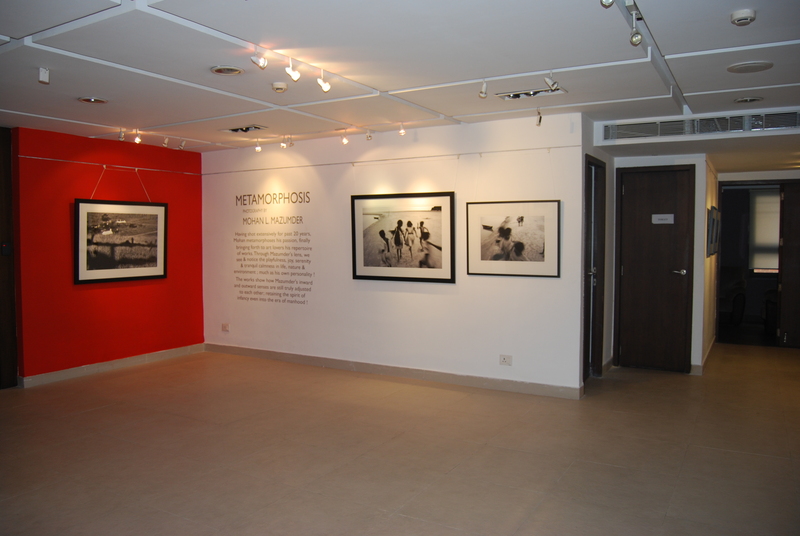 There were many firsts which Gallery Kolkata brought to the forefront. The gallery born out of love and passion for arts, is today an important destination in the city for art lovers and collectors. Located in the prestigious “Duckback House” with the twin infrastructural advantages of space – an enviable 5000 sq. ft.! 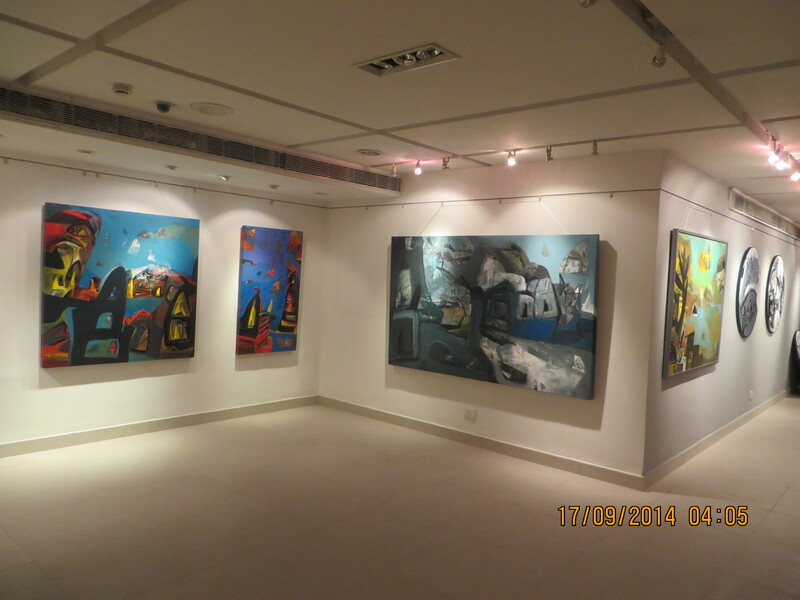 – and easy accessibility, the gallery is a discerning ground for art and culture enthusiasts. Complete with the state of the art facilities, we’ve hosted landmark exhibitions, installations art and video shows as well as new media displays. Over the years the gallery exhibited many thoughtfully curated solo and group shows, curated by well known curators and scholars that were all documented and presented in aesthetically produced catalogues. 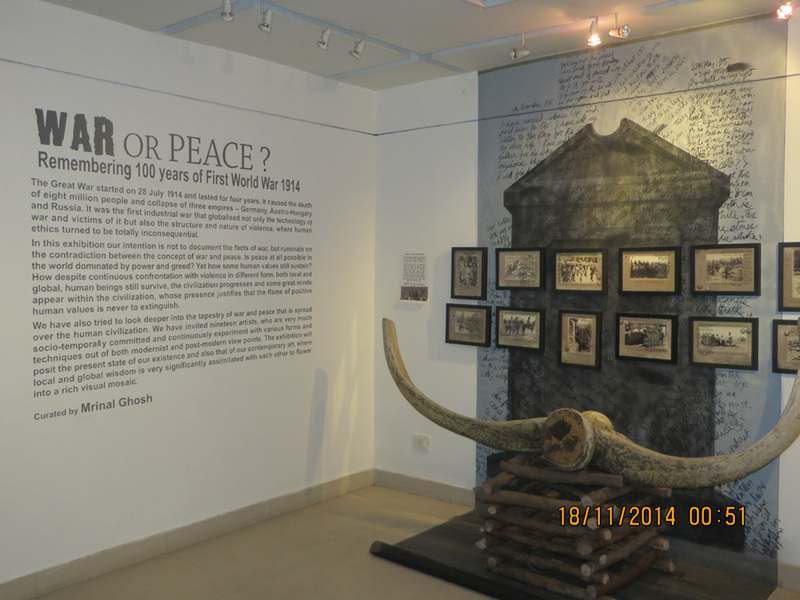 ‘Mother and Child’; ‘Contemporary Art and creative Furniture’; ‘Image of One’s Self’; ‘ Kothao tomar Hariye Jabar Neyi Mana, Mone Mone’ a solo show of Kartick Chandra Pyne ; and the latest one in 2015 curated by Mrinal Ghosh, and titled ‘ War or Peace remembering 100 years of World War II’, are some of the more important ones amongst others. We are proud to be working and worked with luminaries like Anjolie Ela Menon, Paritosh Sen, Akbar Padamsee, K.G. Subramanian, Prabhakar Kolte, Sunil Das, Jogen Chowdhury, Suhas Roy, Shyamal Dutta Ray, Ramananda Bandopadhyay, Thota Vaikuntam, K.Laxma Goud, Shuvaprasanna , K.S. Radhakrishnan, Prokash Karmakar, Bijon Choudhury and various mid career and emerging contemporaries. 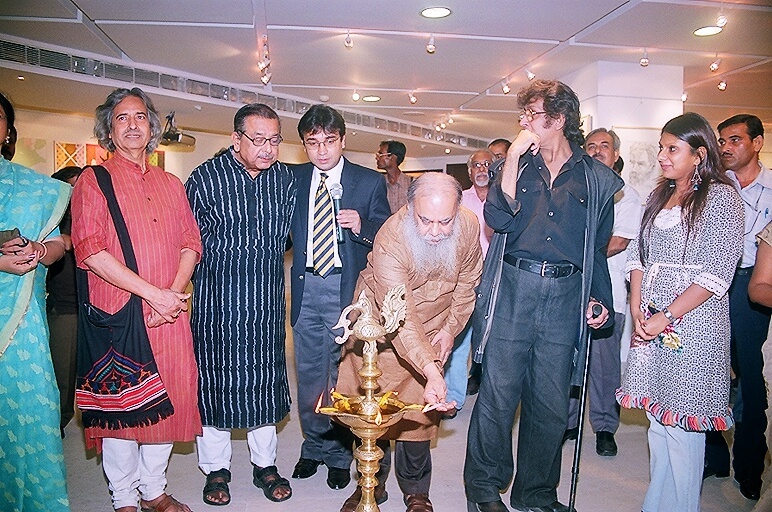 We explored other creative mediums supporting and showcased works by the great artist Pradeep Mohanty. A one of a kind artist working with recycled wood and material to create the most eclectic range of unique one off furniture , sculptures and installations. The sudden demise of Mr. Pradeep Mohanty left the gallery shattered and stalled huge projects planned abroad. With an eye art and artists our founder Ms. Meghna Agarwala has a unique ability for sniffing out talents . She is the recipient of the FICCI FLO Award for Business Excellence ( Kolkata Chapter ) 2010-11 and the prestigious Aparajita Awards in the category of Arts in 2017. (Prestigious awards held by the famed Hindi daily newspaper Sunmarg). Her elementary student years in the hills, majoring in psychology and working in International Business, Ms. Agarwal had keen sensibilities for the arts, people and business practices. She further studied curation and contemporary arts from Sothbeys Institute of Art, New York to further hone her understanding of the global art trends. Under her leadership, Gallery Kolkata’s humble success can be credited to the values diligently instilled into each team of the Gallery, for its valued artists, vendors as well as collectors. In our further programmes, we’d look at art from a more macro perspective ; creating interesting dialogues between the old and the new, the modern and the contemporary, the contemporary and the conceptual. Reaching beyond to other creative genres to understand their ever changing influence from and on ‘The Fine Arts’. We hope to keep our viewers engaged and intrigued.